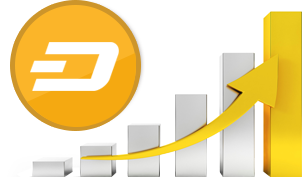 As per the Coin Market Cap in June 2017, Dash market capitalization was over $1.4 Billion and trade volume was around $100 Million per day. On BitcoinTalk, Dash became the active altcoin community with above 6400 pages, 7.9 Million reads, and 133k replies. The digital currency in order to power the network uses two-tier architecture. The first one is of miners that do transactions and secure the network simultaneously and second one is of masternodes that enables Dash advanced features. 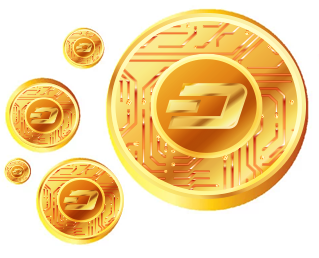 With the time, people realized the importance of Dash that solved real-world digital currency problem. 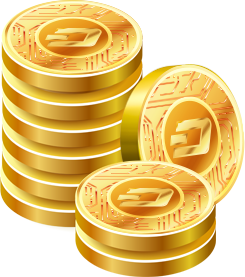 Today, users are investing in this cryptocurrency and very soon the market capitalization of Dash will be highest as compared to other cryptocurrencies. 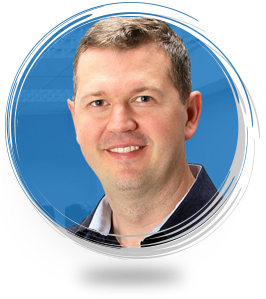 As in first year, Darkcoin or Dash overcame so many technical hurdles and now it has become one of the most sought-after cryptocurrencies in the market.